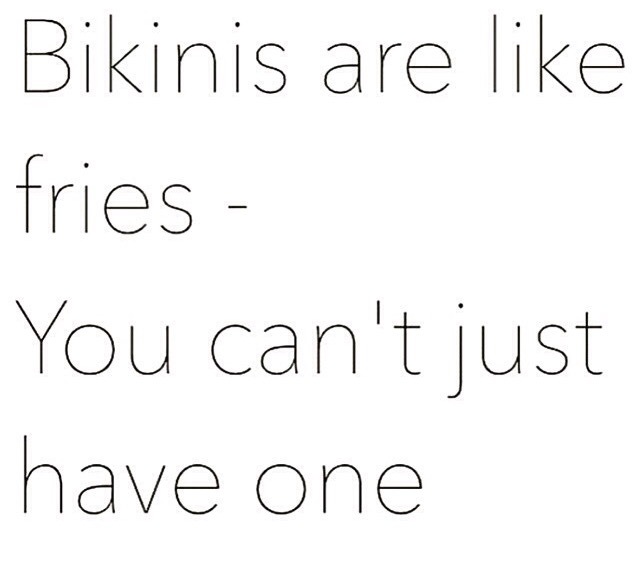 Like French Fries, you can never have enough swimwear. Lol. 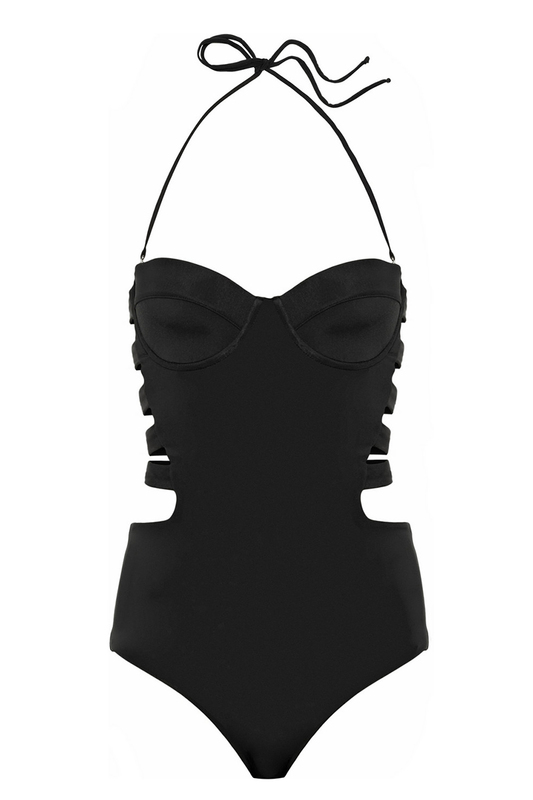 The sun is shining, Summer is finally here so it’s time to whip those swimsuits out! Here are some of the trends that have caught our eye and a few of swimsuits on our must have list! Trend #1 :: Pattern, Pattern, Pattern! 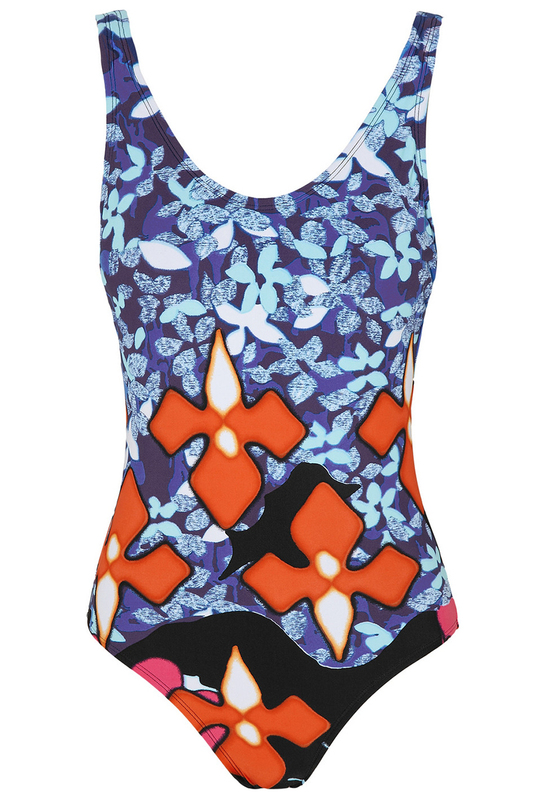 We Love this high waist print bikini! 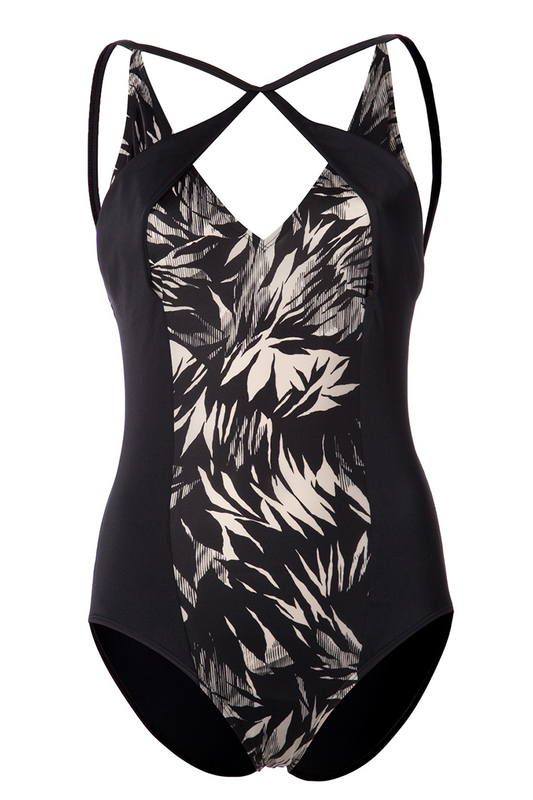 The High cut bikini line on this onepiece is great for creating the illusion of slimmer legs!